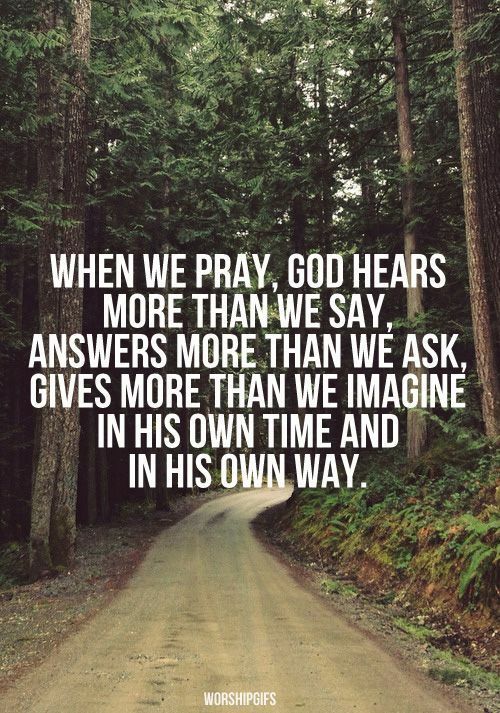 Prayer, Its Power: John 14:13-14, Philippians 4:6, Romans 8:26-27. 26 Likewise the Spirit helps us in our weakness. For we do not know what to pray for as we ought, but the Spirit himself intercedes for us with groans too deep for words. 27 And he who searches hearts knows what is the mind of the Spirit, because the Spirit intercedes for the saints according to the will of God. NFL, QB New Orleans Saints, Drew Brees is donating $1M to Hurricane Sandy relief effort through The Brees Dream Foundation. Any Philadelphia professional athlete want to step up and match his contribution?